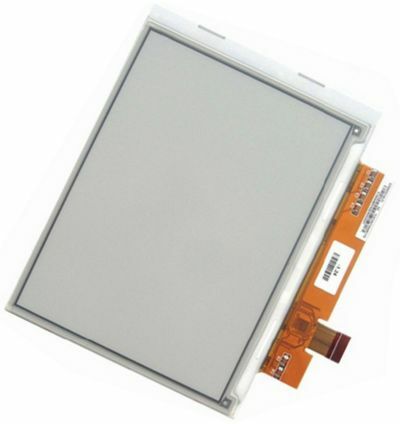 The ED060SC4 e-paper display can be connected to the WaRP board using the WaRP Development Interposer with WaRP EPD Development Adapter. This component has not been thoroughly tested and is offered in ‘AS-IS’ state for developers with a detailed knowledge of hardware and kernel level development on the i.MX6SL platform. At this time no additional software support or board support package is available to assist with development.